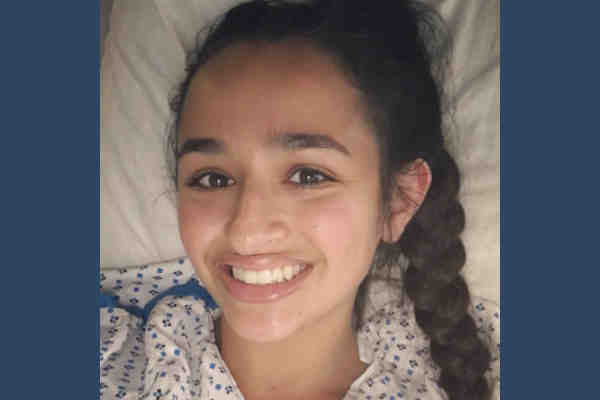 Transgender teen Jazz Jennings, the star of TLC's I Am Jazz, said Thursday that she's doing great after undergoing gender confirmation surgery. “I'm doing great, thanks for all the love and support,” Jennings captioned a selfie of herself in a hospital bed on Twitter. Jennings had the surgery on Tuesday, according to a tweet she sent. Earlier this month, Jennings, 17, talked about her upcoming surgery. Jennings added that her journey will be documented on I Am Jazz.